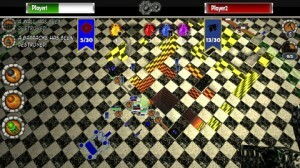 Fodderp is an iPhone game developed by Mobius Industries USA, Inc. Despite a somewhat silly-sounding name, this great game is tons of fun for strategy and RPG fans alike. 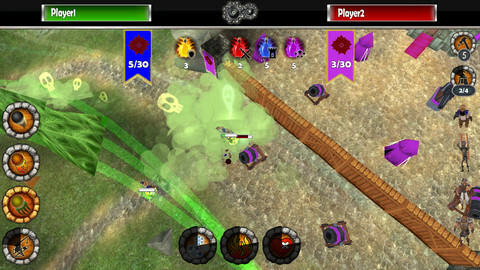 In Fodderp’s battle simulations, your control armies, cannons, wizard’s towers and more. As a single-player game, Fodderp is great fun. 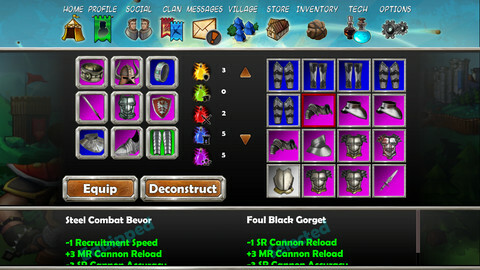 There are a diverse number of weapons at your disposal, from poison cannonballs to vicious pikemen. 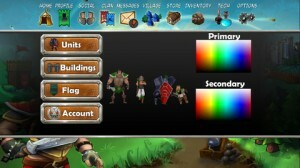 Full multiplayer features bring even more action to your iPhone. You can team up with your friends, join a clan and use your teamwork to find legendary items that help you to utterly destroy your opponents. There are a couple of things that might irk a few players. The tutorial is unskippable, and un-speed-up-able. You’ll also need to use Game Center: most iOS gamers do this anyway, but my game partner does not, for example. In addition, speed settings are only available in the single player mode. The latest version of Fodderp (Version 1.0.4) features a couple of big changes that will make you want to check out the app for a second time. If you played the game on its initial launch and were disappointed, the app has some important tweaks. In summation, Fodderp is a fresh new game with a ton of promise. If you love battleground sims, tower defense games, strategy titles, or games with an historical bent, give Fodderp a try! Fodderpis compatible with iPhone 4, iPhone 4S, iPhone 5, iPod touch (3rd generation), iPod touch (4th generation), iPod touch (5th generation) and iPad. Requires iOS 4.0 or later. This app is optimized for iPhone 5. PLEASE NOTE: Fodderp will not run on iPad 1 or iPhone 3GS.